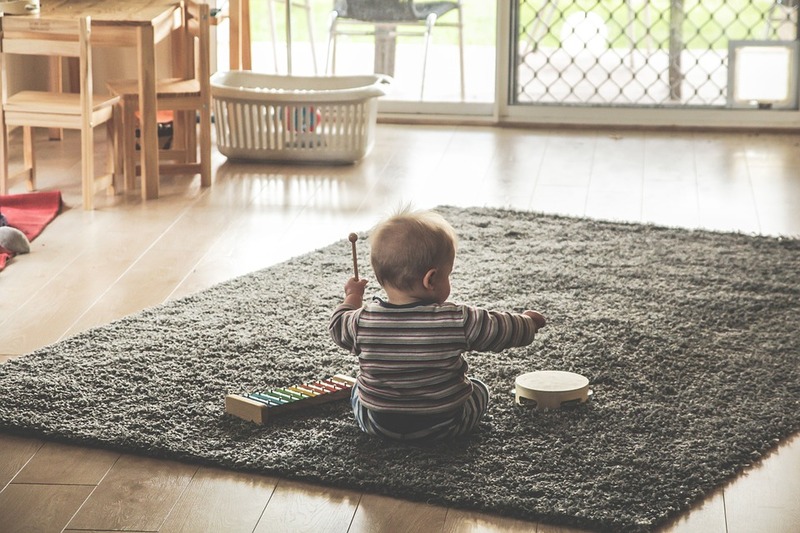 According to the study, the ability to recognize and predict patterns and rhythms in music can translate to predicting the patters and rhythms in speech as well, even in babies only nine months old. Music is a wonderful tool for entertainment, but also for education. It not only teaches the musicians who play it, but also the listeners, even those with the smallest of ears! You can read the full article and more about the study over at NBC News.